This is a podcast about 30 Rock. Like many others out there, we are going through our favorite TV show episode by episode, the difference with us is... We have no idea what we are doing! 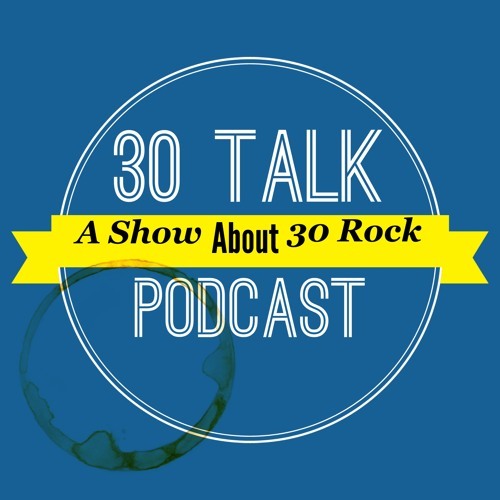 Please join us as we re-watch one of the best shows ever created on our 30 Talk Podcast!